Dripmore makes some of the best selling and tastiest e-liquids to ever hit the vape scene. 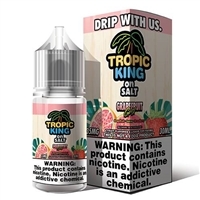 Candy King, Cookie King and Milk King have made an indelible mark in the vaping industry with their wildly popular line of candy and bakery vapors. 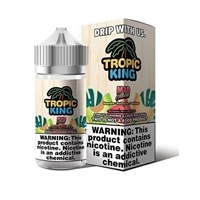 You won't find a cheaper price on 100mL bottles of Candy King, Cookie King and Milk King e-Liquids. Dripmore creates some of the highest quality premium juices around. You just can't go wrong with with any juice manufactured by Dripmore. Try it and see for yourself. You won't be disappointed!